The week started with a bootcamp right after DreamHack Tours for our PUBG players. 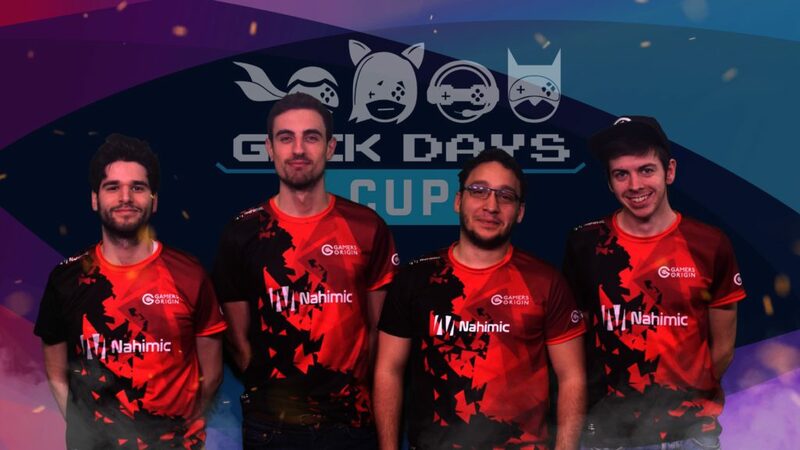 They trained in the office of our sponsor Nahimic to be well prepared for Lille Geek Days, a tournament with €16,500 cash-prize and the best French teams. The first day ended with a Top 9 for the team. We were ready to climb the leaderboard on Sunday morning and we achieved two back-to-back Top 2. The Geek Days ended with a 9th place. 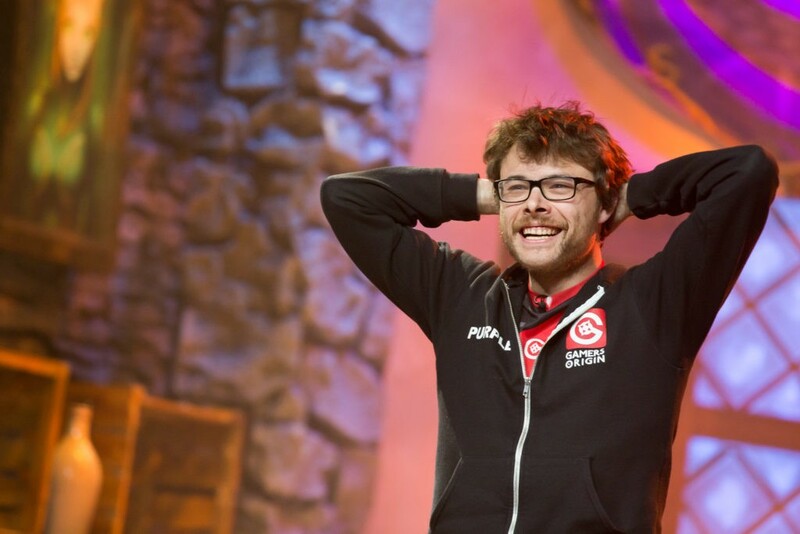 ESL National Championships began this week for French Hearthstone teams, and GamersOrigin lost 3-4 to Arès Esport. Despite this defeat, we remain in the competition and will face Vitality in a decider match in a few days. Purple was competing in Hearthstone Party #1, planned by Play2live and Starladder. He won in final 4-0 against Surrender, runner-up of the last World championship. The League of Legends team is actively training in its gaming house for a tournament in Montpellier. Players are ready to fight for €20,000 and some Open Tour points, as for the opportunity to claim a trophy after their third place in Tours. Concerning Stephano, he will travel to Austin next weekend to take part in Austin WCS competition, while Purple and Gallon will represent GO in DreamHack Austin’s Hearthstone tournament #GOWIN.